Last week Linde, her daughter Rosie, and I visited Martha at her home on Red Hill for a checkup. 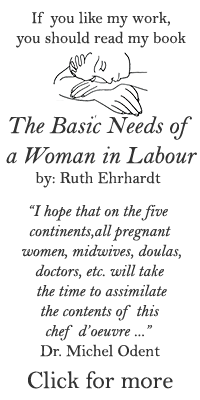 Linde is a student midwife and will be attending Martha’s birth with me. Angie also had a check-up, and a woman called Sara, who came for advice on having a vaginal birth after a previous Caesar was also there. She has since successfully birthed at our local hospital and is very happy. Lois, who previously attended Jacky Bloemraad de Boer’s postnatal care specialist course also came and Linde and I showed her the steps of an antenatal check up – she is super keen to become a midwife. You can see her big smile and enthusiasm on the pics attached. Women and children gathered in Martha’s cosy home, the fireplace making it warm. Children sat and crawled on the floor while the women chatted. Each checkup took place privately in Martha’s bedroom. Please continue to share and support this project. 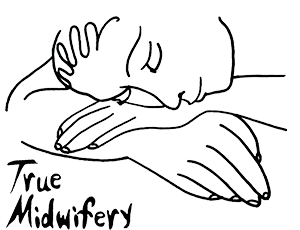 We are trying to ensure loving midwifery care for every woman.